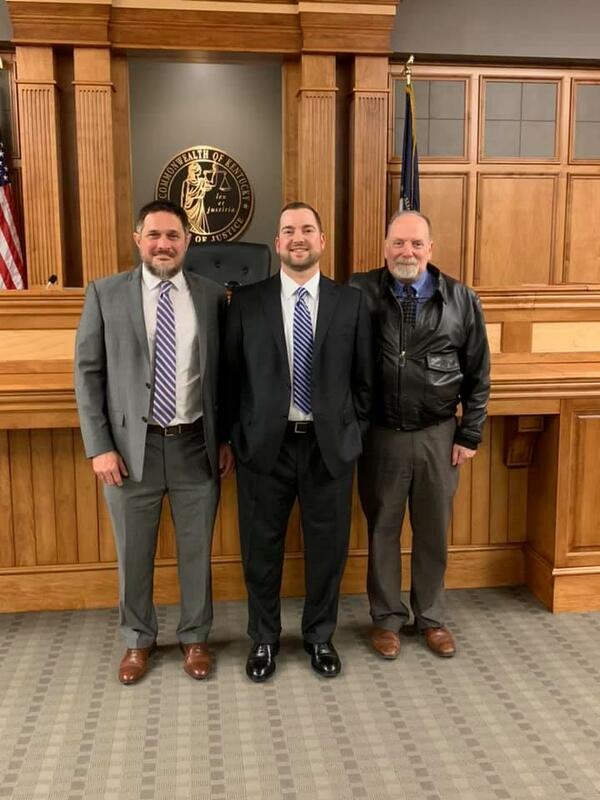 When jurors reported for their first meeting of this term in January, Logan-Todd Circuit Judge told them that he plans to leave his long-time tenure in the position during this calendar year. Tuesday, it was announced that his time on the bench may be far from over, though. 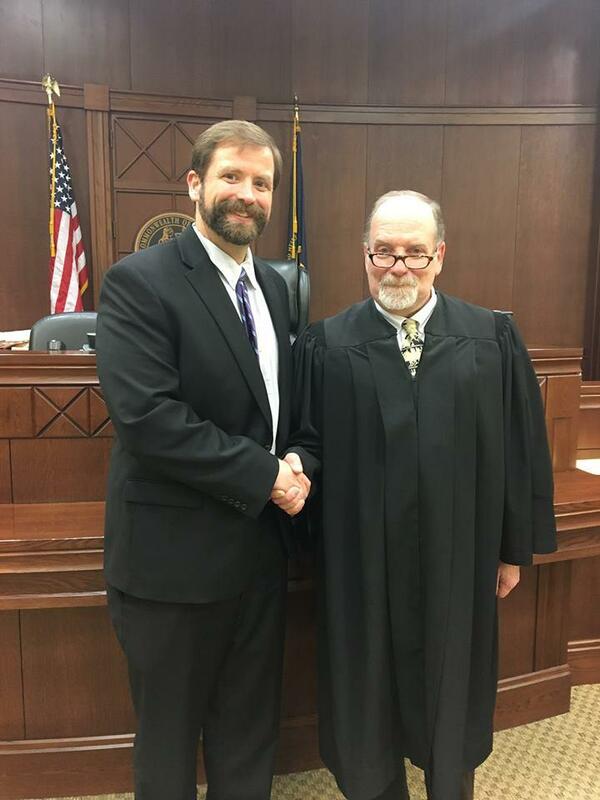 Retiring Logan and Todd County Circuit Judge Tyler Gill has been nominated to the Kentucky Supreme Court. 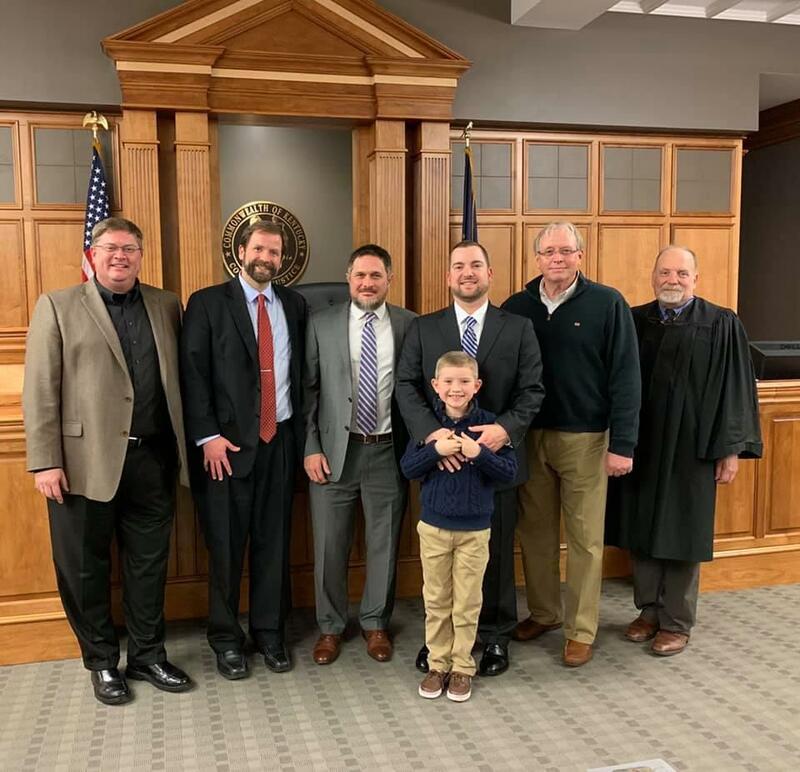 The Judicial Nominating Commission, led by Chief Justice John D. Minton Jr., announced Tuesday that Gill is one of three nominees to fill the vacant Supreme Court seat in the 1st Supreme Court District. The district is composed of 24 Western Kentucky counties. The vacancy was created when Justice Bill Cunningham retired Feb. 1. 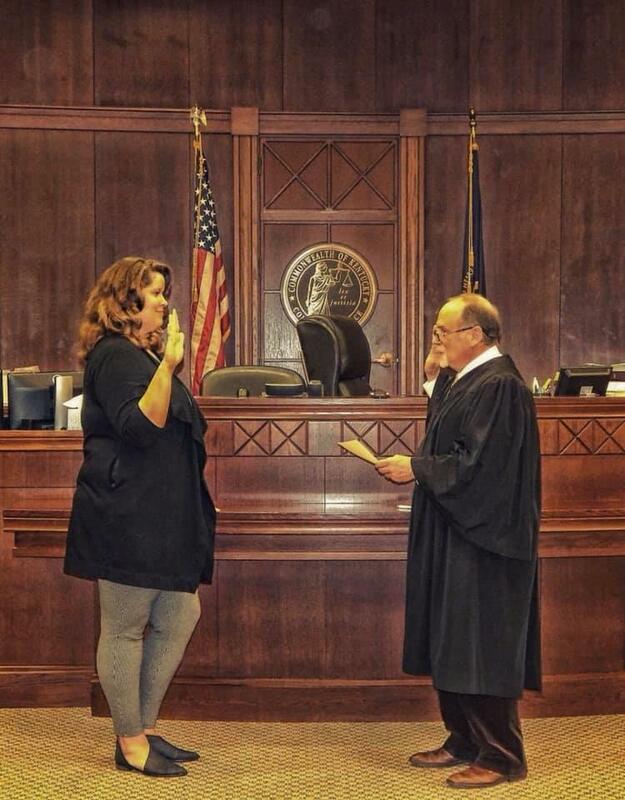 Gill has served as a Circuit Court judge for the 7th Judicial Circuit (Logan and Todd counties) since 1995. He was a district judge from 1993-1995. He received his law degree from the University of Kentucky College of Law. The Supreme Court is the state court of last resort and the final interpreter of Kentucky law. Seven justices sit on the Supreme Court and all seven justices rule on appeals that come before the court. The justices are elected from seven appellate districts and serve eight-year terms. A chief justice, chosen for a four-year term by fellow justices, is the administrative head of the state’s court system and is responsible for its operation. The Supreme Court may order a ruling or opinion to be published, which means that the ruling becomes the case law governing all similar cases in the future in Kentucky. In addition to Judge Gill, the other nominees are David Cowan Buckingham of Murray and Carla Rene’ Williams of Dixon. Gov. Matt Bevin has 60 days to make the appointment.